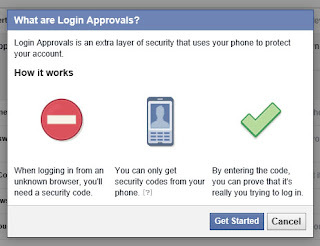 A lot of people I know are being hacked on their Facebook accounts because all they have is their simple password for logging on. If a hacker gains access to your account they will post on yours and your friends timeline which can have major effects on your credibility on your personal or worse your business pages. Imagine you infect your customers with malware or a virus, I don’t think they’re going to be liking much of your next posts. Before we start you'll need to remove the devices that have connected to Facebook already. 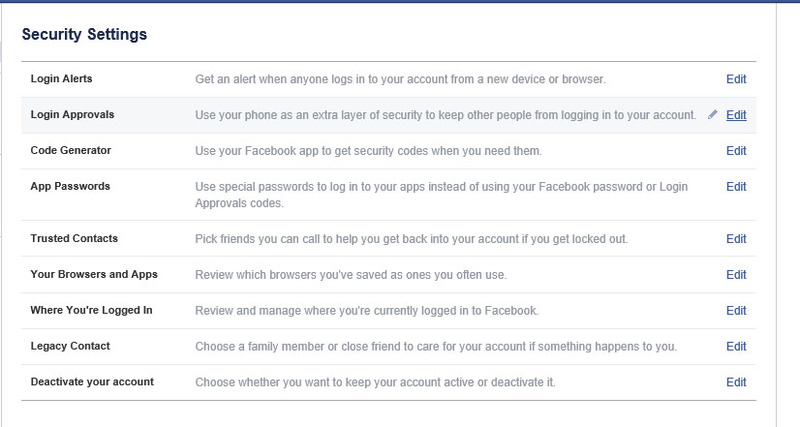 To do this click the account settings and then on the recognised devices. Now press the cross to remove them all. 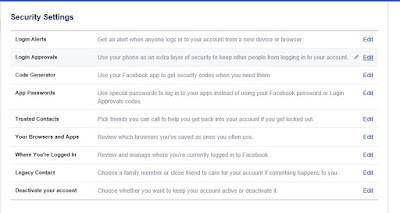 Now log back into your Facebook account to start to enable your 2Step verification process to stop others logging to your account without you knowing. So I hear you say how do I protect myself as much as I can against this. We say turn on your 2 step verification in not just Facebook but all your logins that have it. 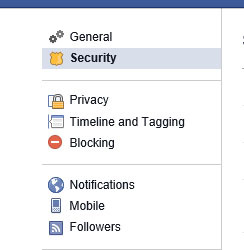 Look for the security tab and in there is normally the part to enable. 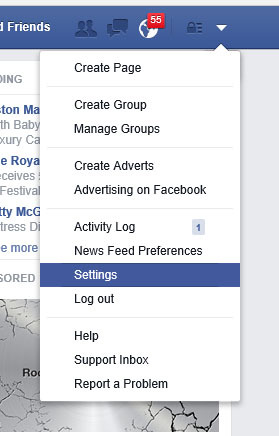 I'm going to show you in simple terms and pictures to show you how to turn this on in Facebook. Click on the top right arrow and click setting. See Fig 1. This will now pop up, Just click get started. Fig 5. 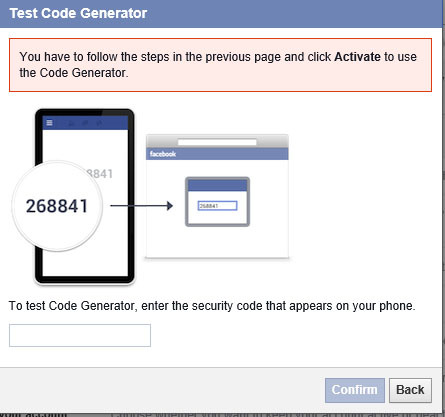 There are now 2 ways you can have 2 step verification working for protection; there is the way below which is the code generator that's on a device you already have logged in, or I prefer the text message with a code, see how to setup from fig 9 onward. 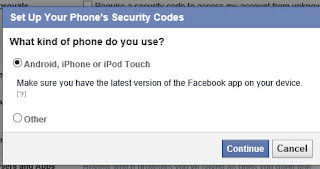 Now tell Facebook what type of device you have, i.e Android, (this would be a Samsung, HTC, Sony Ericsson, or a similar device) while the Ipad, Ipod, Iphone would be a device from Apple. The other options would be to use a text message which is shown from fig 9. 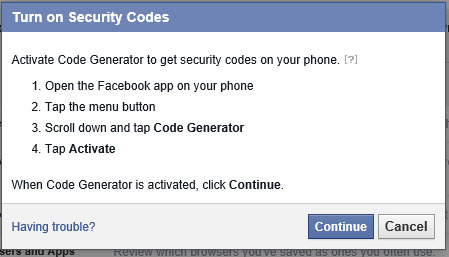 Now you need to turn on your security code. follow fig 7. Now enter number that your code generator is showing you. This is on the device you are already logged in to this account with. Fig 8. So after clicking on "other," this box will appear, Fig 9, enter your mobile number not forgetting to leave the 0 from the front i.e. 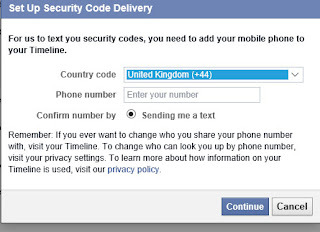 if you number starts 07764 then it should be 7764 as in the UK the country code it +44 See fig 9. Facebook will now send you a text message to verify this is in fact your correct mobile number. The good news now when anyone tries to log in to your Facebook account you will get a text message with a code tell you someone trying to log in to your account, and they will not be able to verify and access unless they have your mobile. NOTE! Please remember to disable this if you are changing your mobile number and re enable it soon as you can. Thank you for this information, very helpful and easy step by step guide! the code generator will appear on your Mobile device normally. Thanks. Nice info. Maybe some will also be interested in this kind of information.